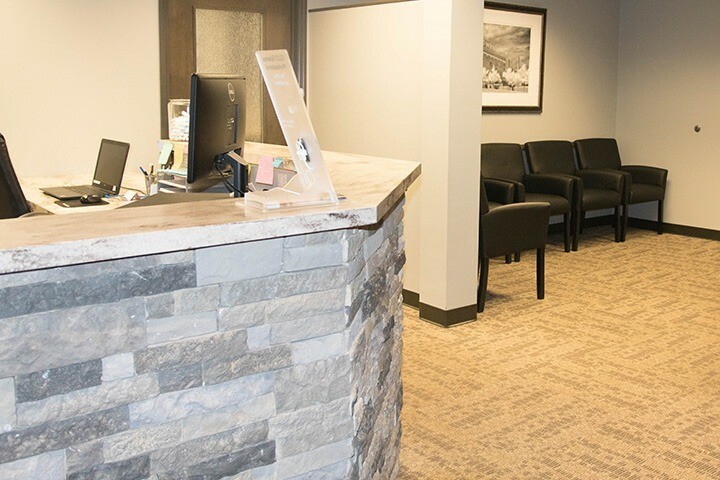 We like to say that our office is just as friendly and welcoming as our team! 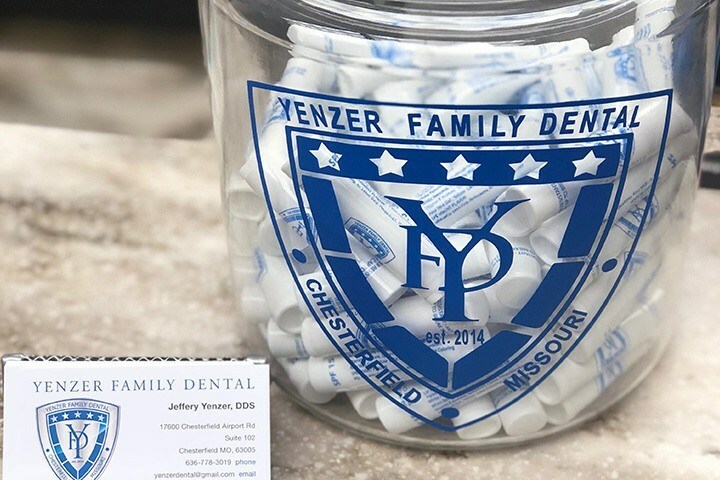 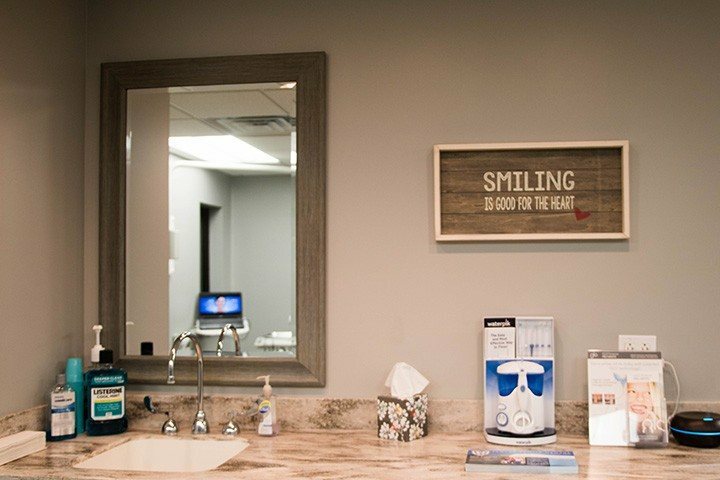 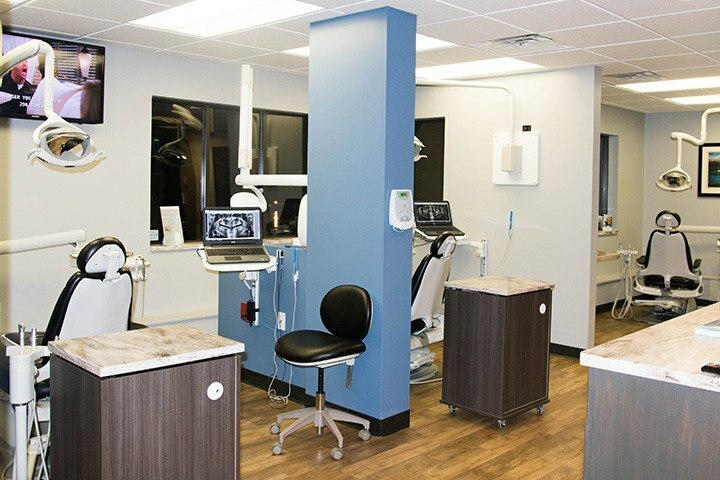 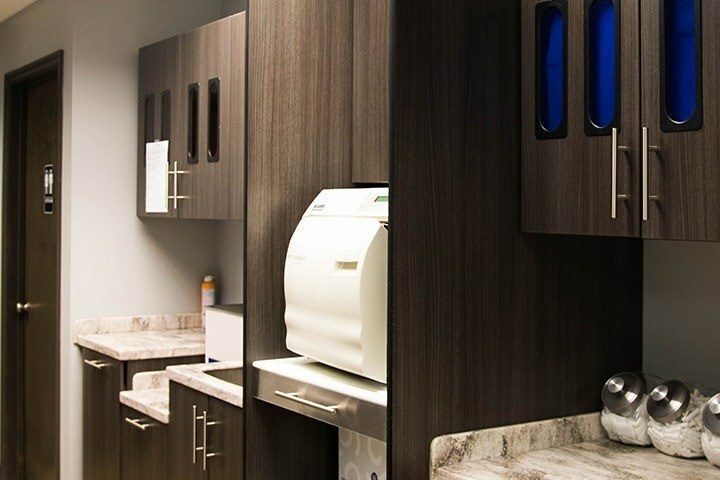 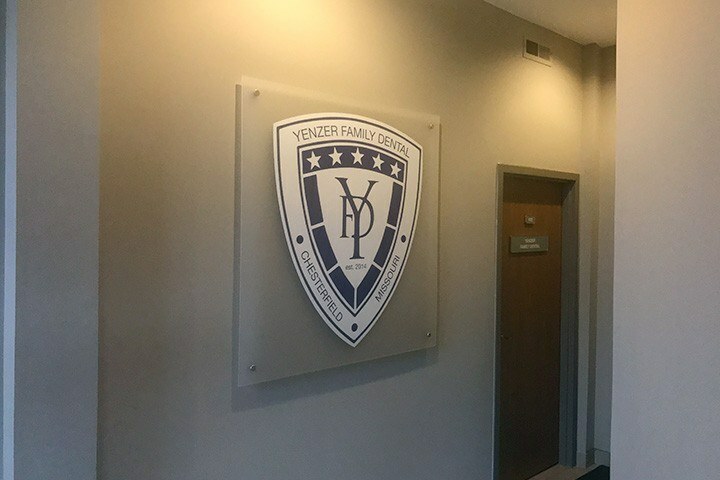 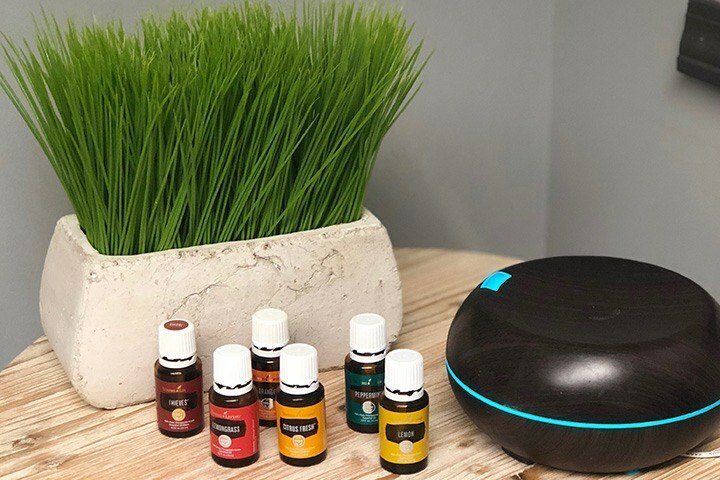 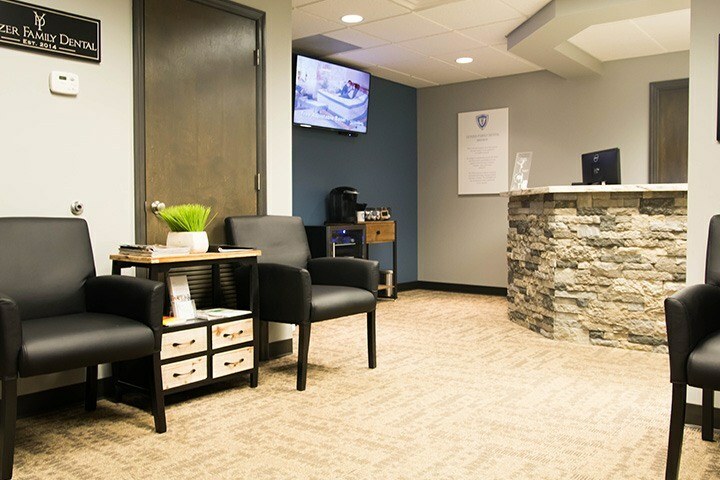 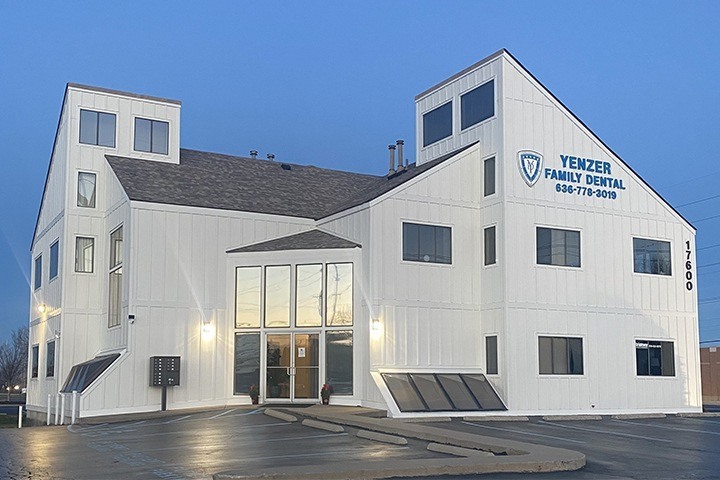 When you come to see us, you’ll walk into our warm and comfortable waiting room, and once you’re escorted to the back, you’ll see that we have some of the most advanced dental technology available today—truly the best of everything! 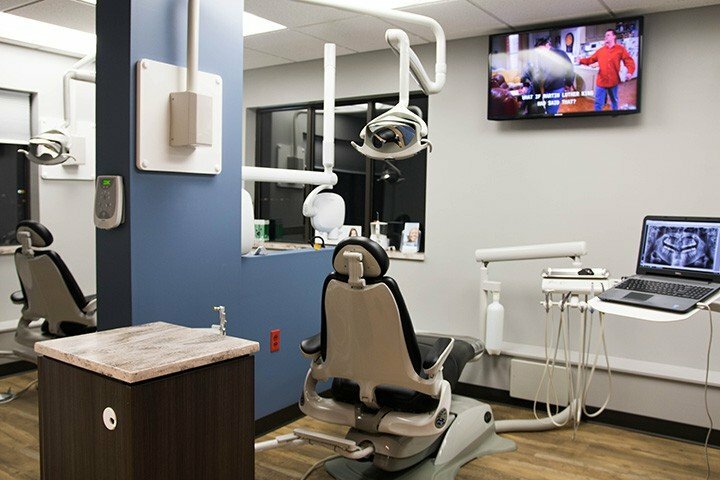 Before you come to see us, feel free to take a look around our wonderful facility with the brief tour below.